On July 10 2017, the Joni Gladowsky Breast Cancer Foundation held its annual golf tournament at Cold Spring Country Club. 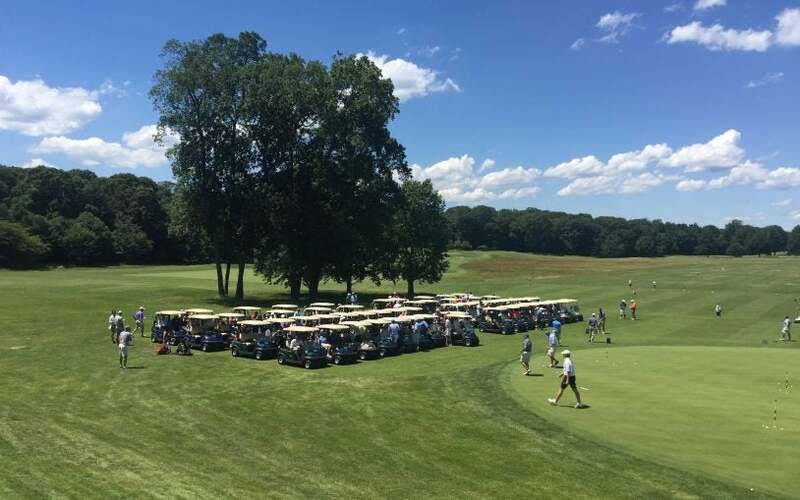 Over 180 golfers took to the greens at Piping Rock Club at Cold Spring Harbor Laboratory’s 24th annual golf tournament. On Saturday, April 22, 2017, 245 people attended the 4th annual Hanging with Heroes fundraiser held at Driftwood Camp in Melville. 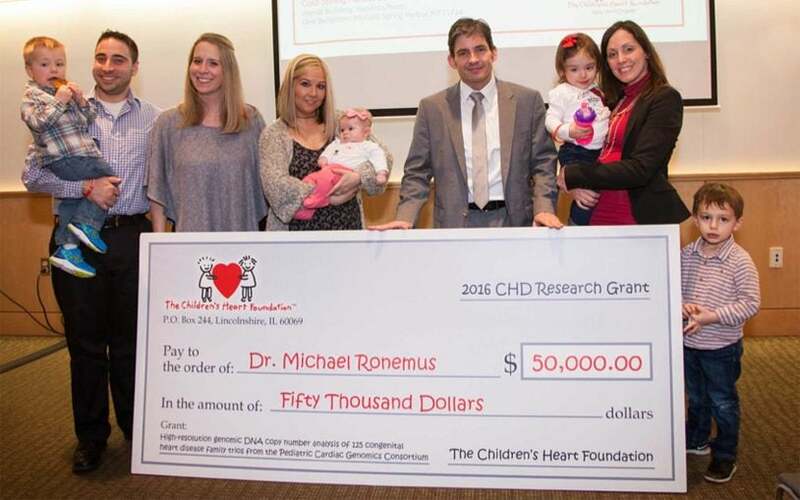 The New York Chapter of The Children’s Heart Foundation (CHF) presented Dr. Michael Ronemus of Cold Spring Harbor Laboratory (CSHL) a $50,000 grant. Marilyn Abrams and Lorri Prince of Glen Cove CARES presented a $7,000 check to Dr. Mikala Egeblad to support her breast cancer research. Austin’s Purpose presented CSHL Hiro Furukawa with a donation to continue NMDA research. 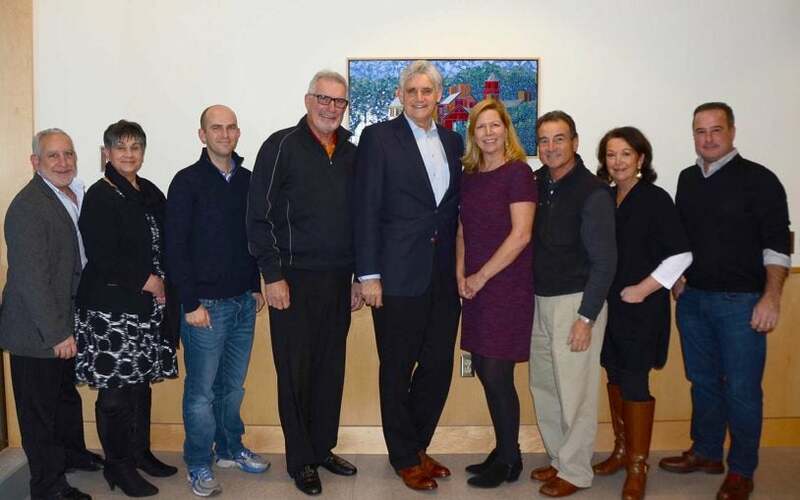 CSHL has applied its excellence in basic research and innovative technology development to understanding the rare but intractable sarcoma cancers. Join Glen Cove CARES for their 20th Anniversary celebration. The Manhasset Women's Coalition Against Breast Cancer presented a check to support Dr. Camila dos Santos' breast cancer research. 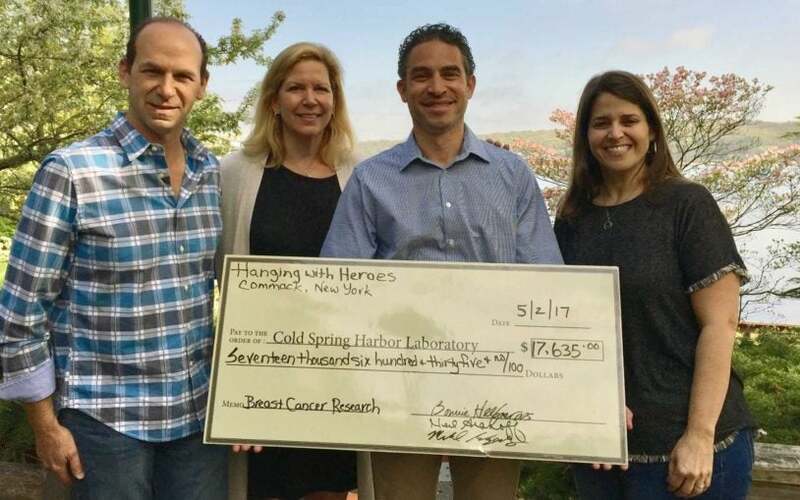 Eli Gordon, kicker for the Cold Spring Harbor football team, presented a check today for $1,000.00 for breast cancer research.